Angela Ahrendts was arguably Apple’s biggest hire of 2014, and according to the company’s latest SEC filing, luring the Burberry CEO over to Apple wasn’t cheap. In 2014, Apple’s new SVP of retail and online stores was the highest paid executive at Apple. It’s the first time in Apple history that the highest paid person at the company is a woman, and Apple gave her a transition package that made even Tim Cook’s salary look like pittance pay. 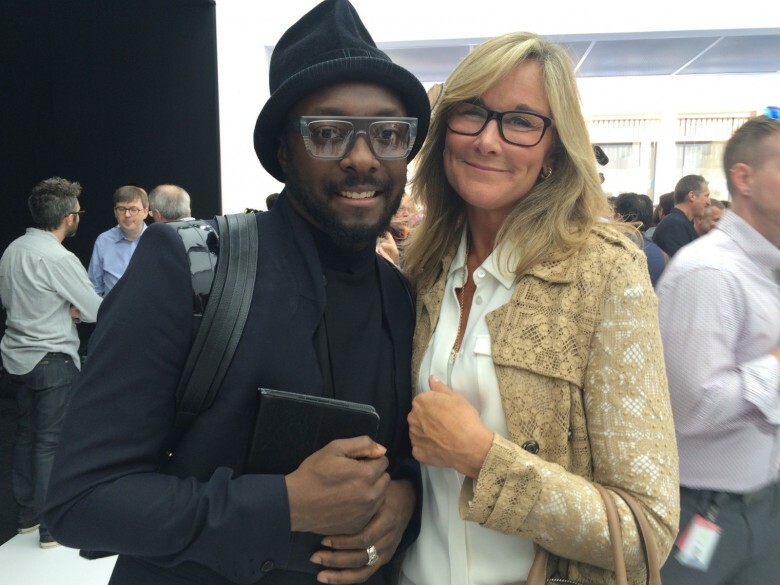 Ahrendts made her move from Burberry to Apple in May of 2014. By the end of the year Apple paid her over $64 million more than CEO Tim Cook. In fact, Cook wasn’t even in the top 4 highest paid employees at Apple last year. Eddie Cue took home the second biggest salary with $24,445,739, while Jeff Williams (aka Tim Cook’s Tim Cook) took home $24,403,235. Technically, Jimmy and Dre were the most paid Apple employees of 2014, thanks to the $3 billion acquisition of Beats. This list is just executives, and doesn’t include Jony Ive’s salary, which we’re sure is jawdropping. Ahrednt’s package is impressive though, and Apple notes that they compensated her based on what she was due to make at Burberry, plus what she was expected to receive in future years. At the time of her transition to Apple, Angela was already among the highest paid executives in the UK and held unvested Burberry equity awards with a value of approximately $37 million. She also received cash and perquisites from Burberry that exceeded $5 million annually, which Apple notes is significantly higher the cash opportunities it gives its executive officers.